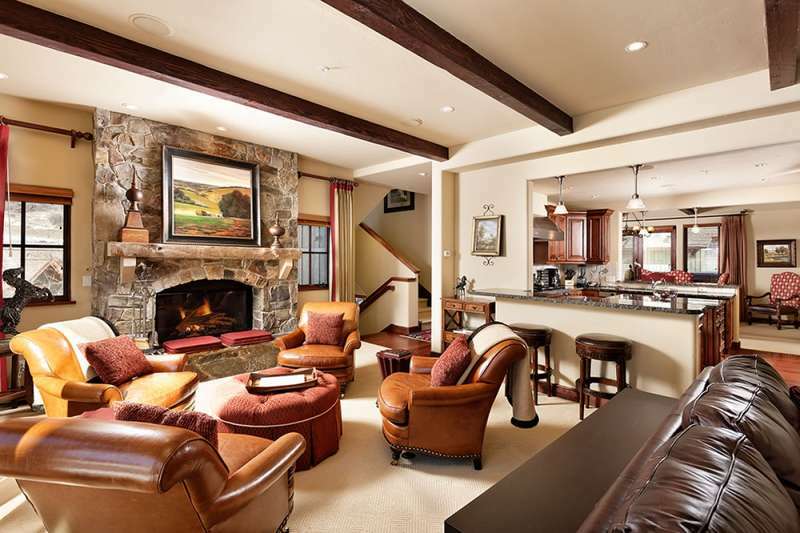 As one of the premiere ski destinations in the world, Colorado vacation rentals have long catered to travelers looking to experience amazing ski runs, stunning hiking trails, and world-class dining and entertainment. From Galveston to Telluride, Colorado's location in the heart of the Rocky Mountains ensures that it is home to some of the US's highest and most beautiful mountains -so whether you're looking to catch some big air, or simply enjoy some relaxing cross-country skiing, you'll be sure to find something to love. 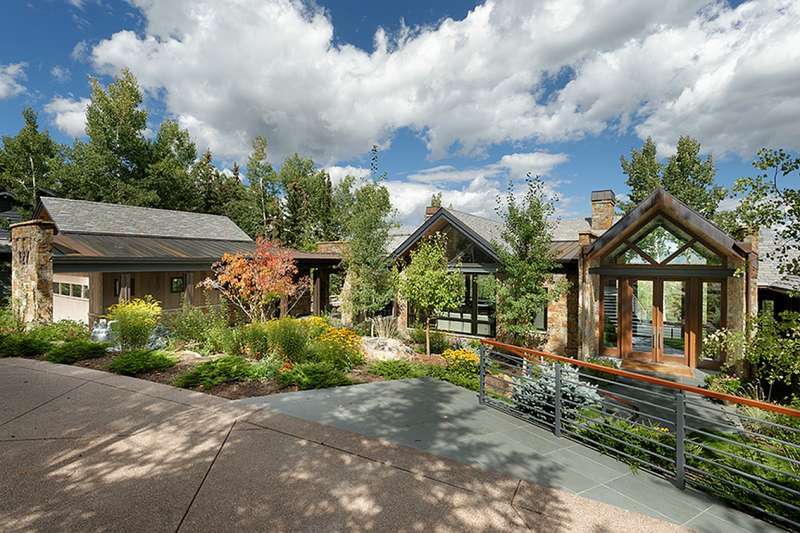 Of course, Colorado also offers much more than just skiing, and in summertime its hiking trails, beautiful lakes, and charming cities and towns offer travelers a chance to experience another side of this wonderful state. 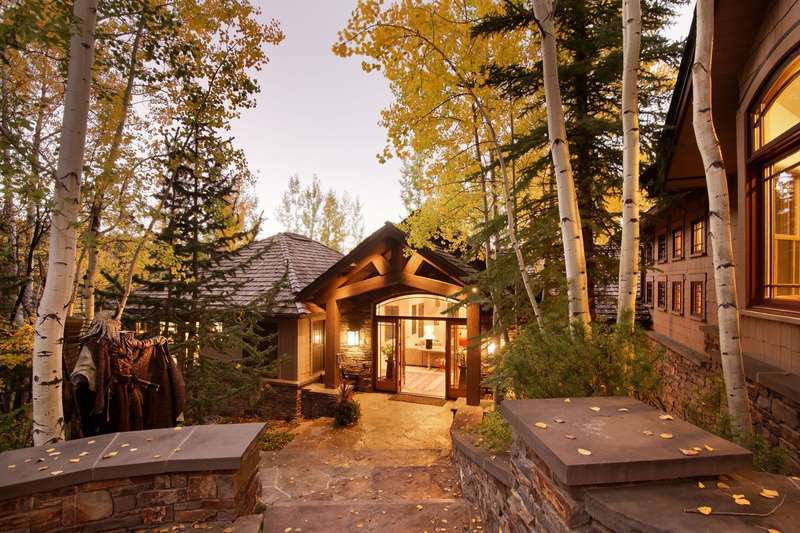 Because Colorado vacation rentals tend to focus on skiing, it's not surprising to see a plethora of ski chalets and cabins available for rent. 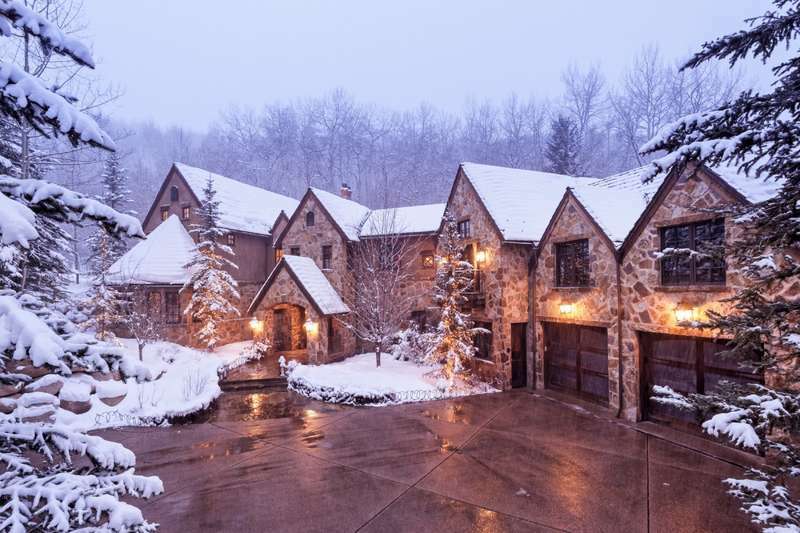 If you're looking to spend the majority of your trip on the slopes, then a ski-in/ski-out chalet will offer the ultimate in luxury and convenience, as your front door will literally be steps from a ski trail. As such, ski-in/ski-outs also tend to offer stunning views, making them interesting summertime accommodation as well. Travelers looking to save money can also stay in many of the condos and townhouses at the base of mountains, while staying further in-town allows travelers to both save money and enjoy the town's restaurants, bars and shopping. 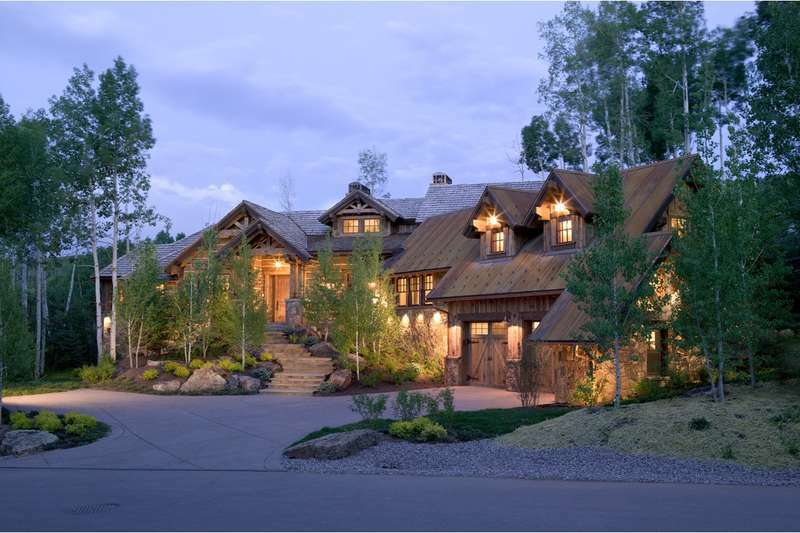 Depending on what you're looking for, different times in Colorado offer different advantages. Ski season runs from November to April, and though travelling in the heart of winter (December, January and February) will offer skiers more powder, skiing in November and April offers excellent weather, and the chance to ski in a t-shirt. 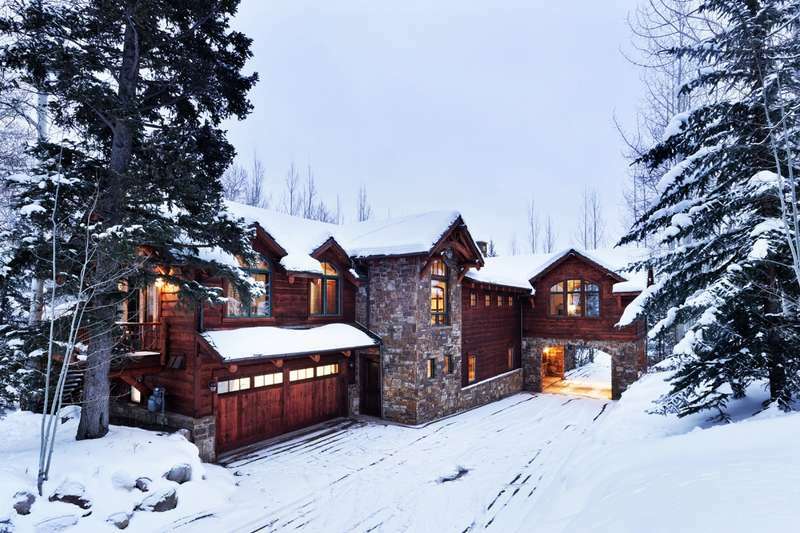 Travelling at the beginning and end of ski season is also a great way of saving money on Colorado vacation rentals, while still being able to hit the state's famous slopes. Travelling in the summer, meanwhile, is a great way of experiencing Colorado's many other outdoor activities, like fishing, hiking, and hunting, while summertime also offers a wealth of festivals and activities, like the Telluride Film Festival, which runs from August 29th to September 3rd and showcases landmark films from around the world.